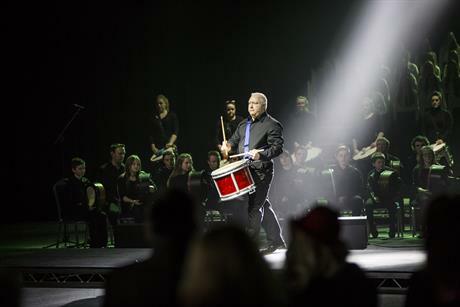 More than 150 major event planners gathered at the newly extended 7,000sqm Belfast Waterfront facility on Thursday 28 January for a preview showcase. Industry insiders from the UK and Ireland got a chance to see the new development, which will reopen in May 2016 following a £29.5m investment by Belfast City Council (£11m), the European Regional Development Fund, through the EU Sustainable Competitiveness Programme for Northern Ireland (£13.3m), and Tourism Northern Ireland (£5.2m). 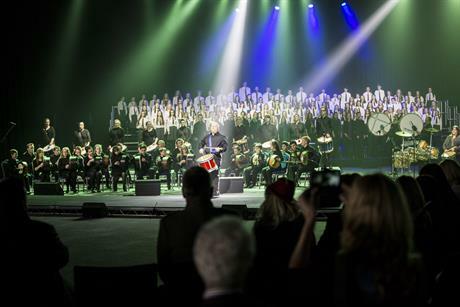 Guests enjoyed a display of the ‘Best of Belfast’, including food, drinks and entertainment. Once opened, the new Belfast Waterfront is expected to attract 55,000 conference delegates per year and bring in £100m to Belfast by 2020. 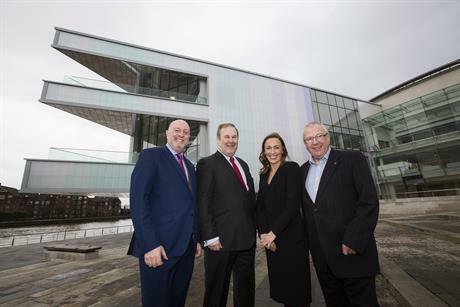 "We promised the new Belfast Waterfront would deliver a brand-new experience for up to 5,000 delegates. 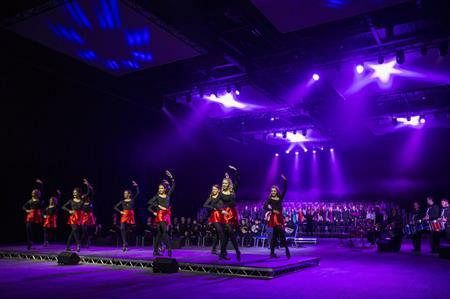 Today’s preview proved that we can deliver on our promise and left guests in no doubt that Belfast Waterfront is a leading conference and entertainment venue and has both the capacity and capability of hosting many larger international events," said Geoff Fenlon, interim managing director at Belfast Waterfront.